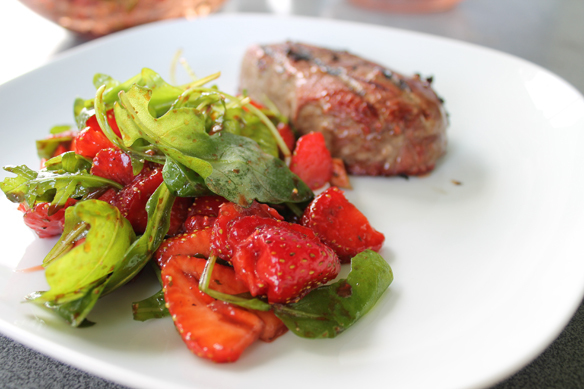 This entry was posted in FOOD and tagged arugula, delicious, easy, edbeeren, einfach, fleisch, FOOD, grill, grillen, lecker, meat, oil, recipe, rezept, rucola, steak, strawberry, summer by wildjuneblog. Bookmark the permalink. My favorite kind of salad. We sometimes use baby spinach and add goat cheese. Perfect for summer.